a desire to do something, especially something wrong or unwise. Synonyms: desire, urge, itch, impulse, inclination. Whether in stepliving or any relationship, the desire to do or say something wrong or unwise crops up regularly. Personally, I fight it all the time. Our emotions and feelings rise up quickly and if not harnessed, they will control us and cause us to do things we eventually regret. The synonyms spoke to me as I pondered how many times I’ve fallen victim to those very behaviors. During this Christ season, may you remain focused on the splendor and beauty of His love for you, His plan for life with Him eternally. We are here for such a brief period. Love each other, forgive ceaselessly, pray diligently. 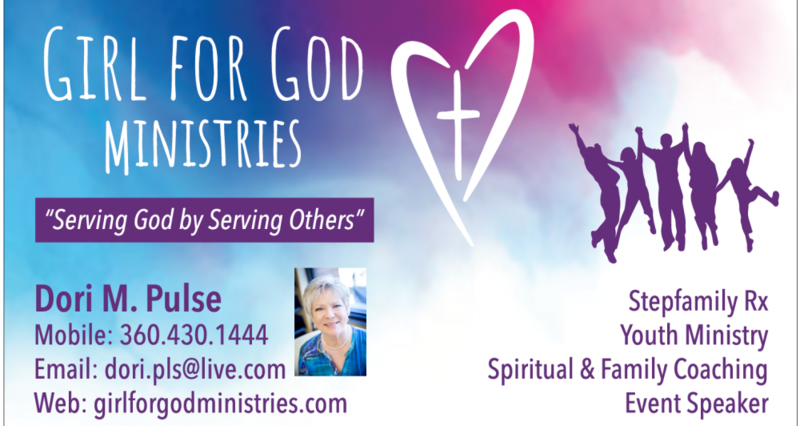 This entry was posted in God in marriage, Relationships, Remarriage, Stepfamily, Stepmoms, Truth and tagged Christian, Family, God, Marriage, Relationships, Remarriage, Stepfamily, Stepmoms by Dori Pulse. Bookmark the permalink. Thank you so much for sharing your love for God and your insight as a wise “stepmom”! Thank you for your support and encouragement, Sonya! Blessings and Merry Christmas season! Love you!